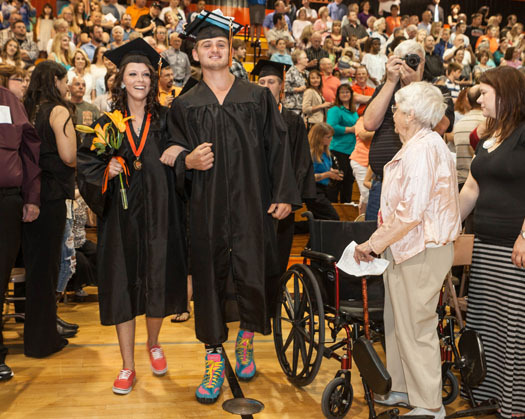 Bailey and Gage Hartline, Fort Calhoun High School Commencement 2014. I can identify with his obsession. 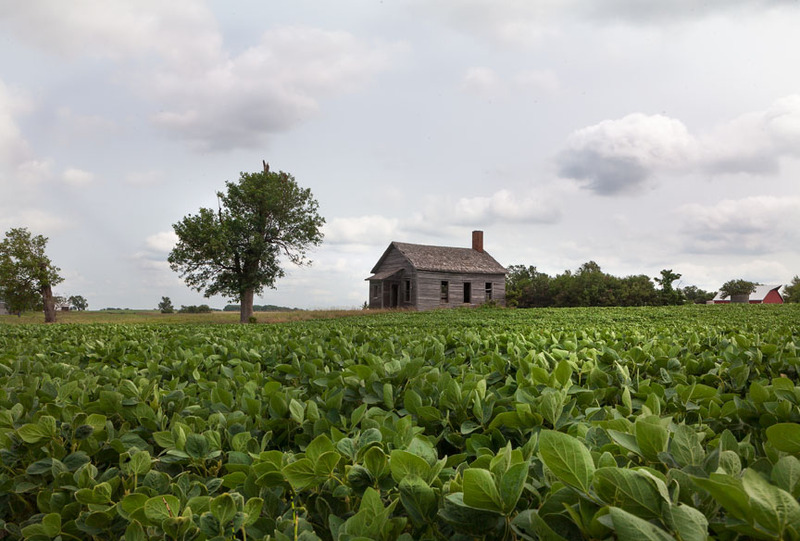 Over the past year or so, I have been sharing my images of what I see and experience as I make pictures for the Washington County Enterprise newspapers. 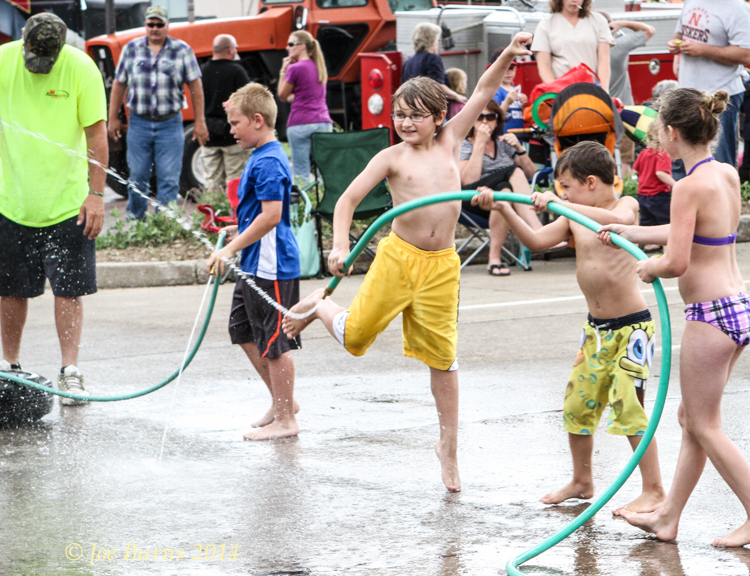 Thanks to all who have viewed my images at washingtoncountyjournal.com and for your kind comments. I am also grateful to the Washington County Enterprise Publishing Company for continuing to pay me for what I love to do, and to managing editor Katie Rohman and the editorial staff for continuing to run my photos. And thank you to the teachers, coaches, administrators, city and county law enforcement, fire and rescue personell and city and county residents who have accepted me, and allowed me to make images. I look forward to the year to come. 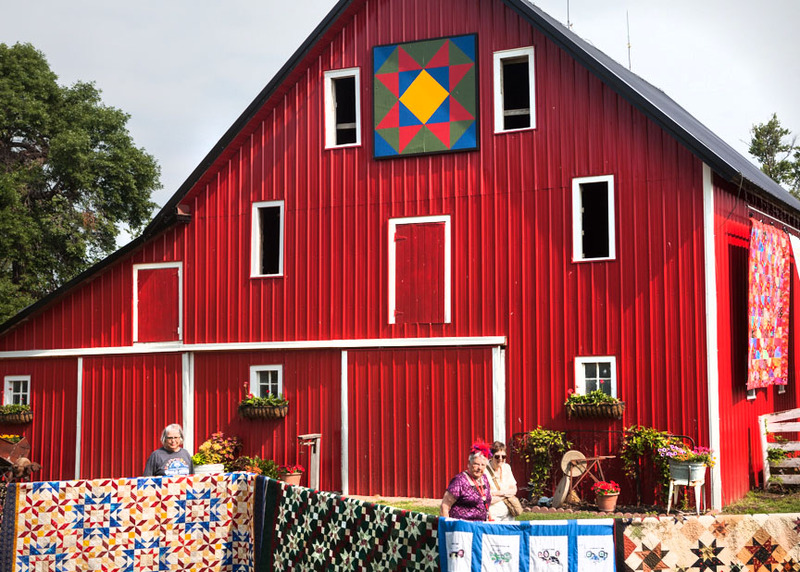 The bright red barn serves as a focal point for quilt and garden displays at the Quilts in the Country quilt and garden show at the home of Doug and Terri Wolfe. Mutton buster Luke Sharp, Arlington. 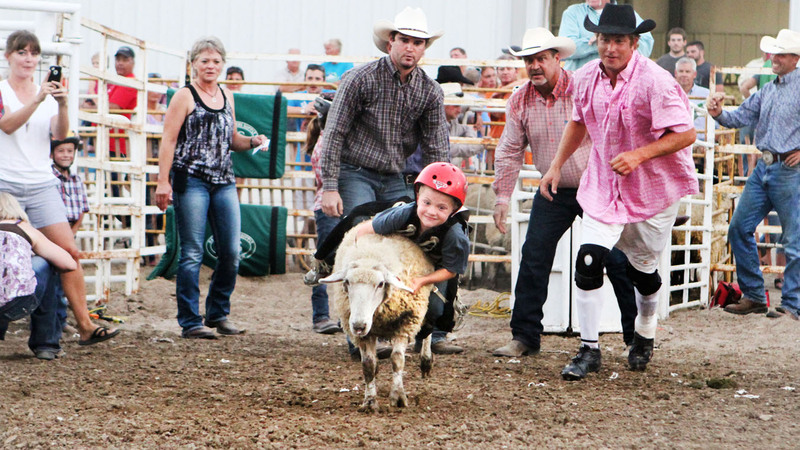 Washington County Fair Rodeo. Kaleb Sutherland with Zady Lambet, and Charlzie Lambert celebrates victory following Gatewsy to the West kids waterfight contest. 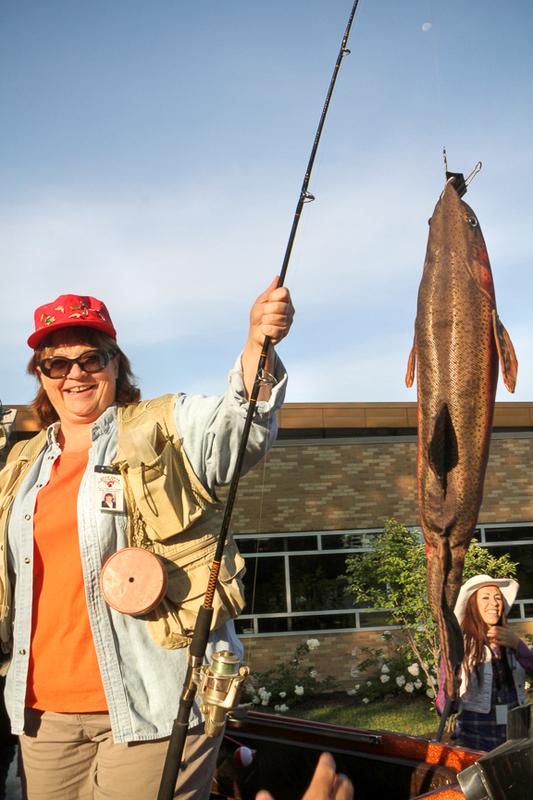 Kim Szlachetka shows off her catch of the day. 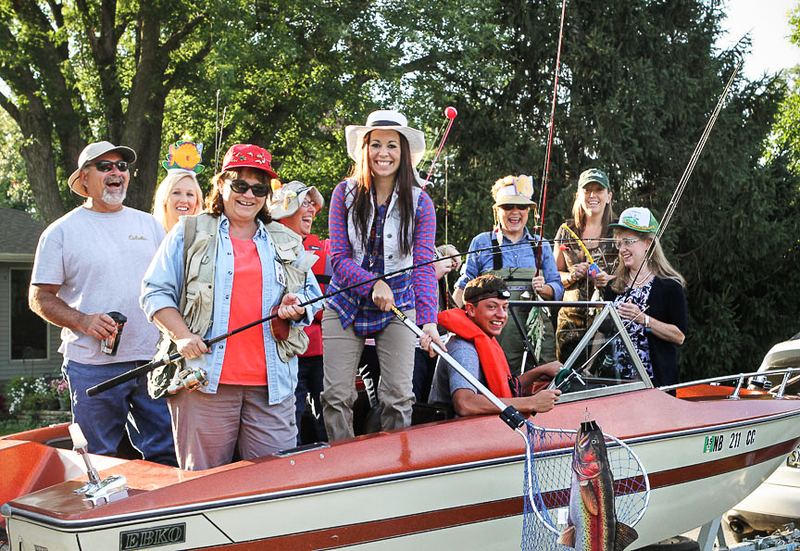 Fort Calhoun teachers dressed in fishing attire find a promising “school” of students Thursday morning.